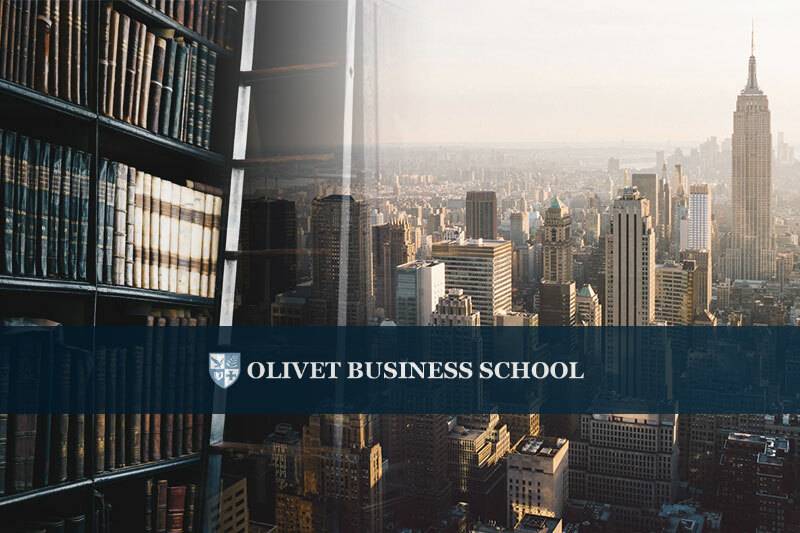 Olivet Business School Manhattan campus recently hosted a faculty meeting to discuss the school's academic programs and developments. 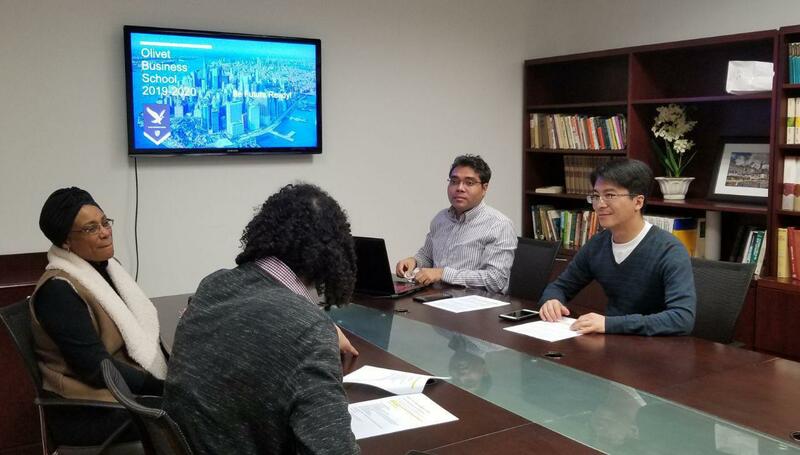 The faculty team expressed its commitment to build a competitive global business study and research program. 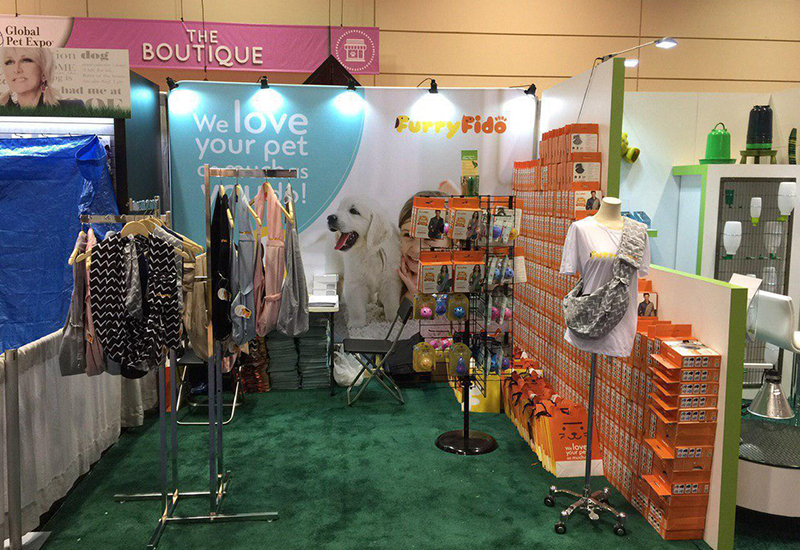 Olivet Business School students gained great insight into the marketing opportunities in pet care product market through participating in the Global Pet Expo in Orlando, Florida last week. 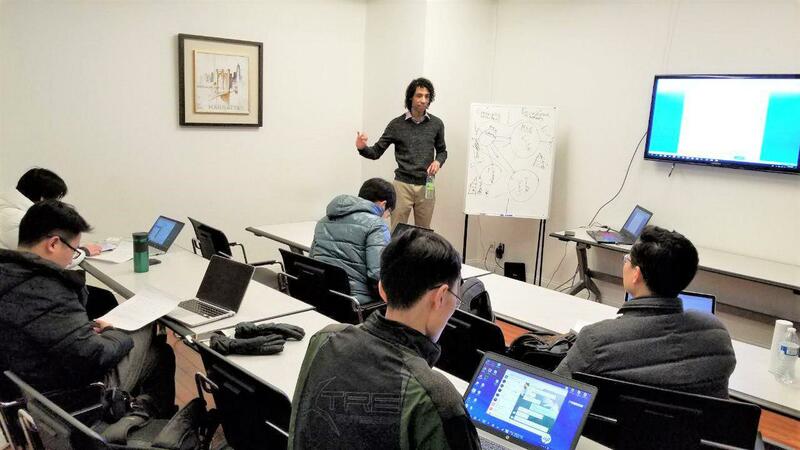 Olivet Business School commenced its Business Law class last week at the Olivet University Manhattan campus. The very first lesson covered the law of contracts. 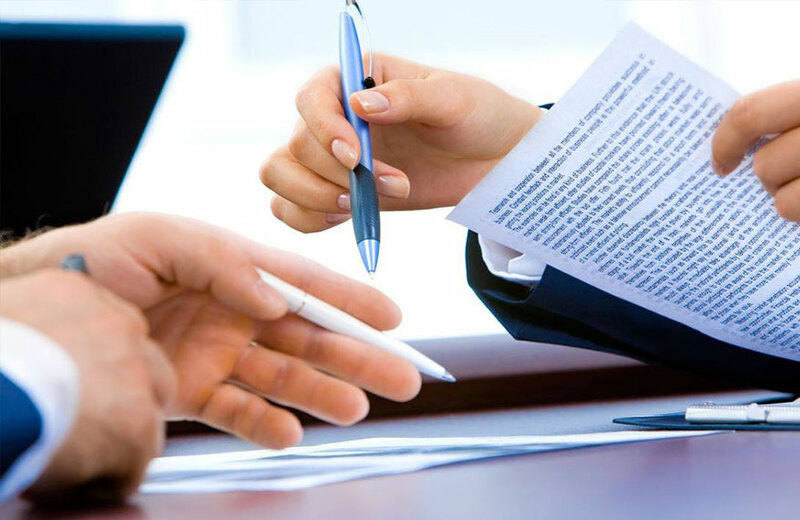 Olivet Business School will soon start teaching law of contracts to MBA students as part of its "Business Law" course.